We provide comprehensive scaffolding erection and design services to both commercial and domestic customers across London and the South East. Our client base includes many major contractors and local authorities who have used our services for years and who need - and have come to expect - the highest levels of service, quality and scaffolding safety. 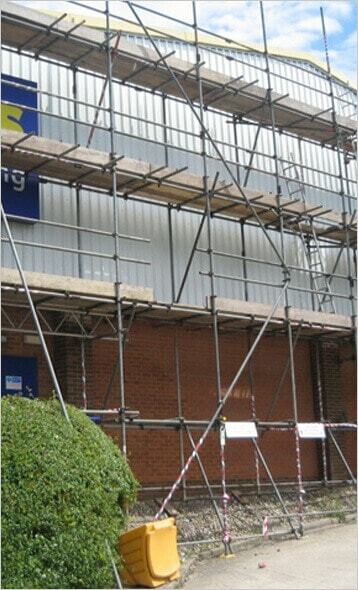 Working across Central London, Surrey, Kent and Sussex, we specialise in providing commercial businesses, main contractors, local authorities and homeowners with a safe and complete scaffolding service. 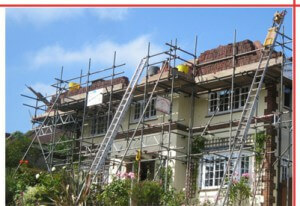 If you have any questions about our scaffolding services please contact us. "Reliable, effective and safe scaffolding, delivered and erected by experienced professionals"
Offering over 20 years’ industry experience, a dedicated and reliable team of scaffolders and materials of the highest quality, we have a strong reputation for safe working practices and scaffolding erections that protect our clients, their customers and members of the public. Given how important client, employee and customer safety is when it comes to scaffolding and large building projects, a quick response is absolutely vital in the event that something goes wrong. As one of Surrey's finest scaffolding companies, Ace Scaffolding Services Ltd offers a comprehensive 24 hour emergency service so that we can reach you to carry out urgent repairs or replace existing scaffolding erections as soon as possible. Our scaffolders are CITB registered and hugely experienced; they are also highly compliant with our strict health and safety policy and quality standards. For your peace of mind, we are also officially CSCS and CHAS accredited; this guarantees you absolute quality and reliability in every scaffolding design and erection project we undertake. 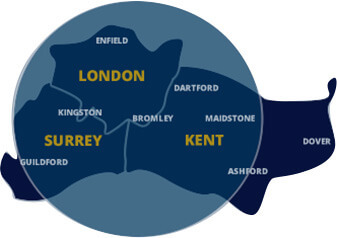 ACE Scaffolding Ltd provides services predominantly within the M25 corridor, London and Surrey to all areas of the engineering and construction industry. 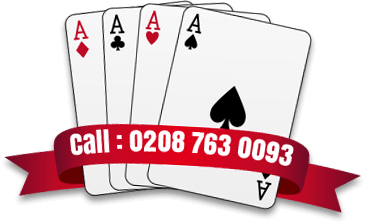 WE PRIDE OURSELVES ON OUR HONESTY, INTEGRITY AND HIGH LEVEL OF REPEAT BUSINESS. Working across Surrey, London, Sussex and Kent, our dedicated and talented scaffolders have completed many challenging scaffolding erection projects for customers in Reigate, Croydon, Guildford, Leatherhead, Crawley, Tunbridge Wells, Maidstone, Canterbury, Sevenoaks, Medway, Orpington, Dartford, Bromley and London.